About: Chaste tree berries are a commonly used herb for women (although it’s not gender specific) by herbalists. Although the berries and leaves are distilled and often times distilled together, our essential oil is distilled and extracted from only the berries for a more specific ability and usage. 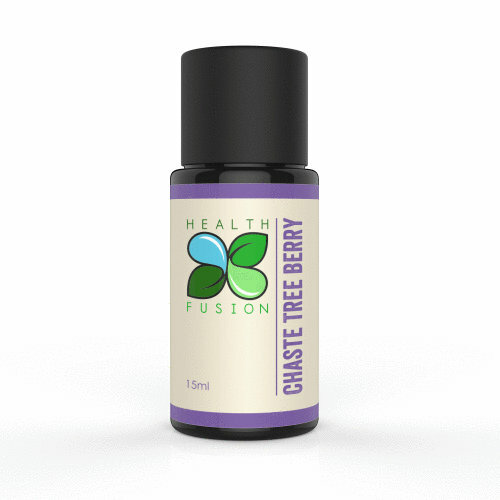 Chaste tree berry oil is sweet, slightly fruity and feminine.